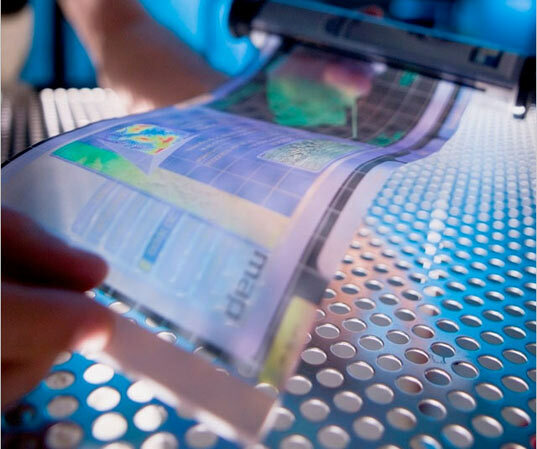 Flexible screens: These awesome new bendable interfaces will let you zoom in, zoom out and scroll around a page simply by twisting your phone or tablet. 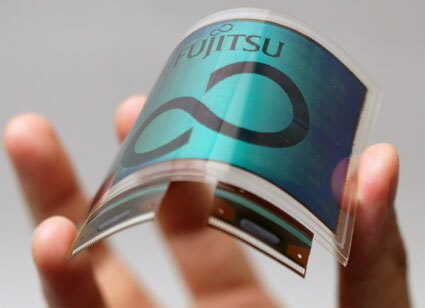 Nokia and Samsung have both hinted they may release phones with bendable displays in 2012. The really exciting stuff, however - like paper-thin devices that roll up to fit in your pocket - is still years away.